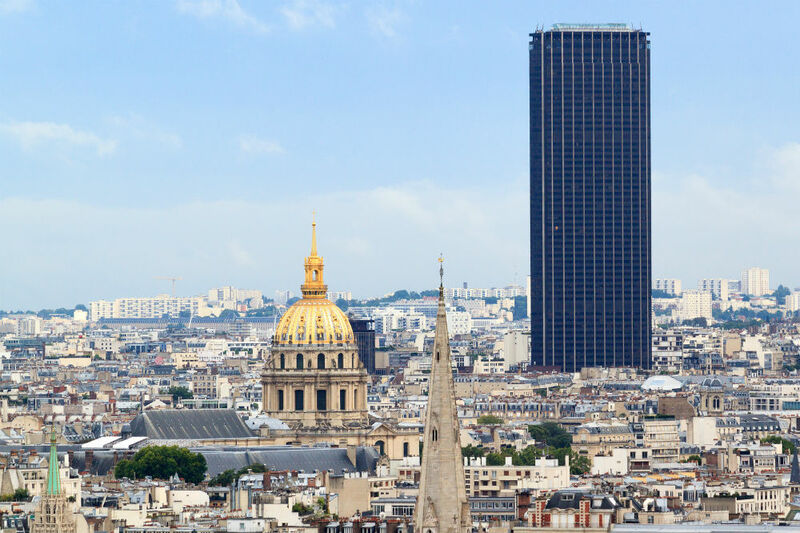 A list of seven firms (three French and four international) have been selected by the Ensemble Immobilier Tour Maine-Montparnasse (EITMM) as part of the second round of a competition to redesign the much-maligned Montparnasse Tower in Paris. Built in 1973, the 690-foot (59 story) high-rise has been the regular subject of scorn from Parisians and architects alike. Now Dutch studio OMA; British practice, PLP; French architect Dominique Perrault, and Chicago firm Studio Gang among others are in the running to take on the tower’s redesign. Now the competition has briefed the chosen seven with submitting a proposal that will supply a “powerful, innovative, dynamic and ambitious new identity to the famous Parisian landmark, whilst integrating the challenges of usage, comfort and energy performance to the highest levels.” These proposals are due in March 2017. The competition’s third stage will see this list whittled down to two finalists from which a winner will be announced in July next year. 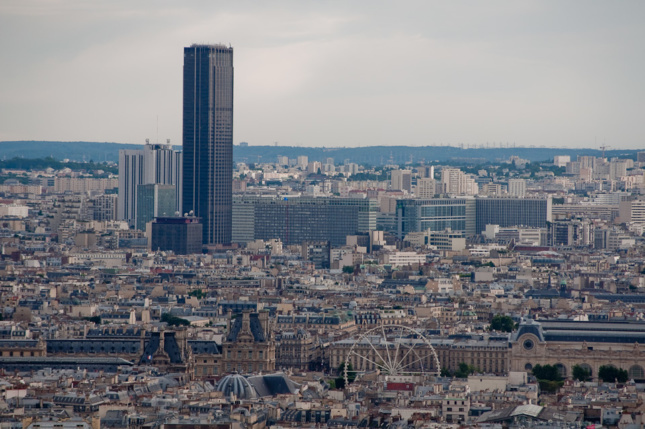 The project is due to cost $326 million with one-third of this being privately financed by Tour Montparnasse’s co-owners. Construction is set to start in 2019, being completed by 2023.